The first step in most adoption and assisted reproduction matters is finding the right guide and advocate. 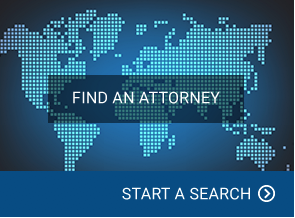 Our attorney directory makes that first step easy. Click on the directory button below and find an experienced, vetted attorney in your area. She or he can help you identify and find the other professionals who can help you in your journey. FFCT is a national non-profit organization dedicated to providing education and financial assistance to couples, individuals, and non-profit organizations seeking to build families through adoption and assisted reproduction. 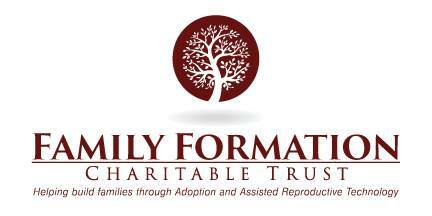 The Trust supports domestic, international and foster care adoptions, and all assisted reproduction technology efforts. Visit our website for more information or to make a donation!